On the occasion of the Birth-Centenary of Acharya Dharmananda Kosambi, solemnized at the Bhandarkar Oriental Research Institute, Poona, on October 9, 1976, the Dharmananda Kosambi Smaraka Trust, Bombay, made a donation to the Institute with a view to enabling it to found at the Institute an endowment to be called the Acharya Dharmananda Kosambi Endowment. Under this endowment, the Institute has undertaken to organize, once every three years, a series of lectures on a subject relating to Pali and Buddhistic Studies or on any other subject in the fields of studies in which the late Acharya was interested. 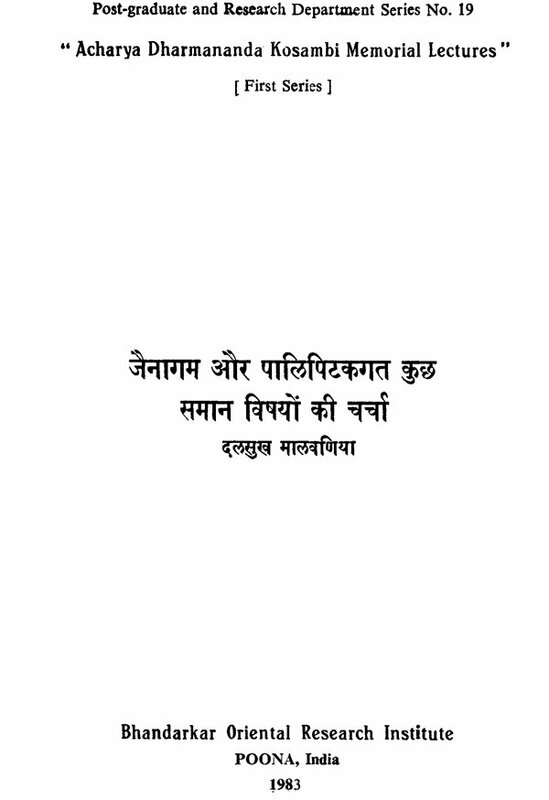 Accordingly Pandit Dalsukhbhai Malvania, Former Director of the L. D. Institute of Indology, Ahmedabad, was invited to deliver the Acharya Dharmananda Kosambi Memorial Lectures (First Series). 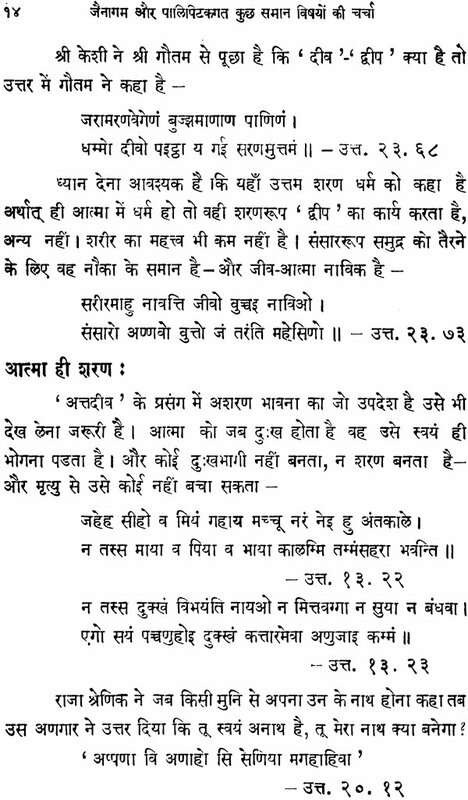 Pandit Malvania kindly accepted the Institute’s invitation and delivered at the Institute on January 21-22, 1982 two lectures in Hindi on “जैनागम और पालिपिटकगत कुछ समान विषयों की चर्चा “. The grateful thanks of the Institute are due to Pandit ji for having readily acceded to its request. 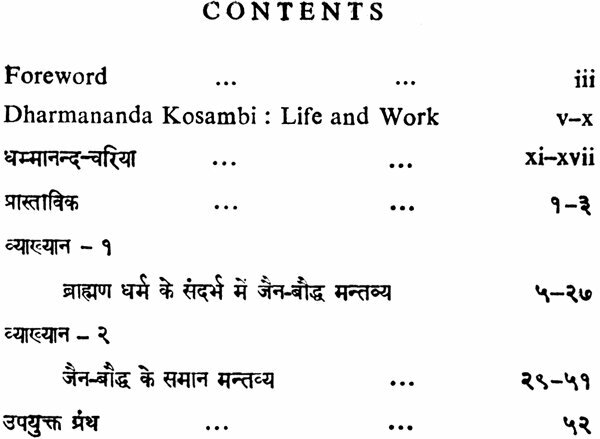 By way of an Introduction to this small volume, we are reproducing a lecture on “Dharmananda Kosambi: Life and Work” delivered at the Institute by Professor P.V. Bapat on the occasion of the Birth-Centenary of Acharya Dharmananda. 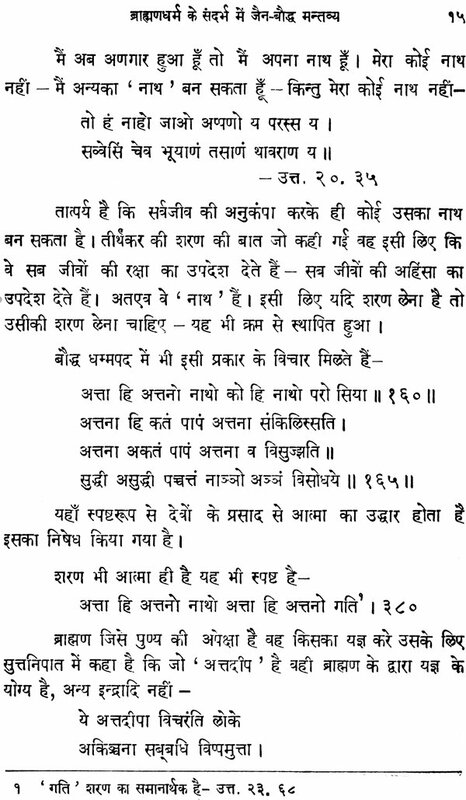 We are also reproducing a small poem in Pali on the Acharya’s life composed in the style of the Dipavamsa and the Mahavamsa by Professor M.G. Dhadphale, for that occasion.